Handyman- fits in the smallest grill size. 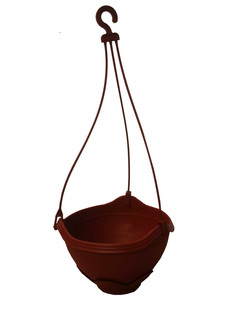 10.25" Diameter, 7" Depth. 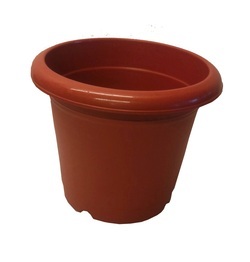 Ideal pot size for growing solanceous crops. 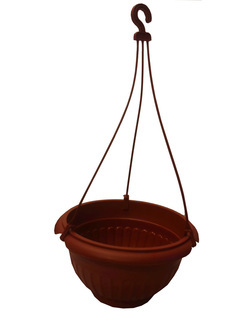 12" Diameter, 10" Depth. 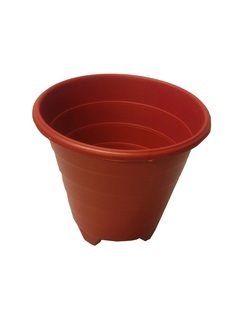 Ideal for creepers and fruiting crops. 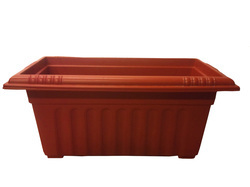 14" Diameter,10.5"
Ideal for growing all types of leafy vegetables.Rectangle: 19"X 9",Depth 6.5"
Ideal for growing herbs & salad leaves. 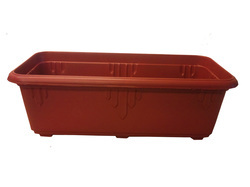 Ideal for growing salad leaves like baby spinach, fenugreek,corriander. 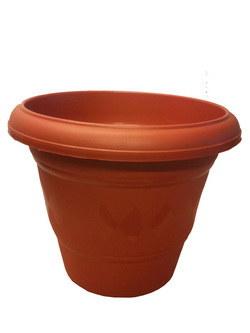 Diameter 12"X 16", Depth 5.31"
Ideal for growing herbs. 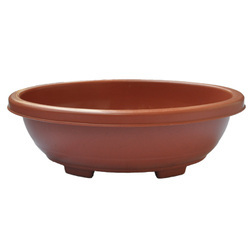 Diameter 7.5", Depth 5.5"
Ideal for growing herbs. Diameter 9.5", Depth 5.25"